This is just a front end that uses publically available documents from Mercedes-Benz USA Startekinfo and others. No local manual files are stored or displayed here. Copyright of this frontend menu system 2016 by Dr-DJet. 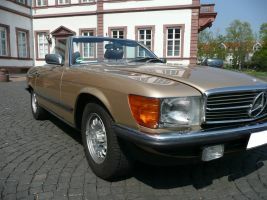 Please urge Mercedes-Benz DE to also publish the German files.